It’s ok not to know exactly what troubles you at first. I can help you identify your needs. You might not feel that you have a problem at all; you just want to use psychotherapy to explore your potential and feel more fulfilled. The first thing I would like to say about me is that I don’t judge and don’t reject. Over the 20 years that I have specialised in working with people in deep distress my clients have found me to be patient, consistent, and emotionally available. Just as often they tell me how much they appreciate my humour, sensitivity and compassion. For my part, I find being a therapist immensely rewarding and the bonds of care and developing trust between me and my clients are something I treasure. 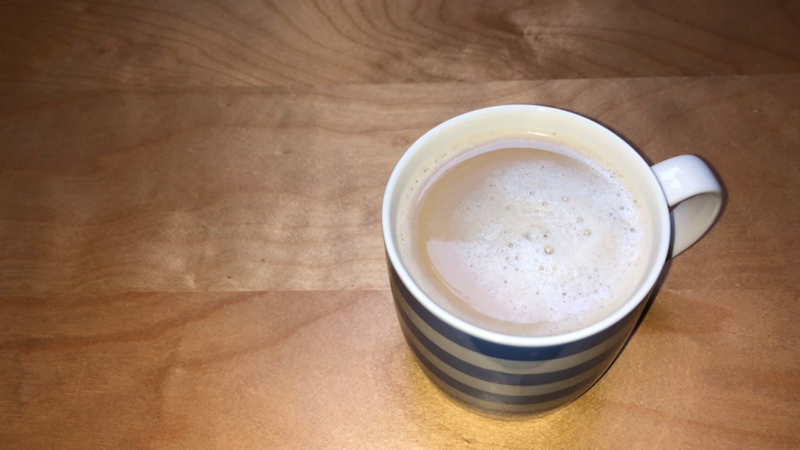 I always aim to offer a warm welcome to all clients, old and new… starting with a nice cup of tea (or coffee)! I understand that talking therapy can be painful and touching trauma can be distressing. My aim as a therapist is to meet you where you are emotionally with empathy, care and respect. Being with you means that each therapy relationship is unique and will be developed to meet your needs – sometimes talking therapy means not talking but being creative in other ways, for instance through drawing and playing. We will work together to help you find your own way of expressing what you need to say. so it won’t rob them of their future.